Waterproof Flooring in Castle Rock, Littleton & Colorado Springs, CO from Colorado Carpet & Flooring, Inc.
You may have noticed that the newest trend in residential flooring is waterproof flooring. Homeowners are becoming more and more interested in a floor covering, that not only looks great and is incredibly functional, but that offers an amazing peace of mind as well. In fact, this material is likely to be one that you stick with for the life of your home, and beyond. 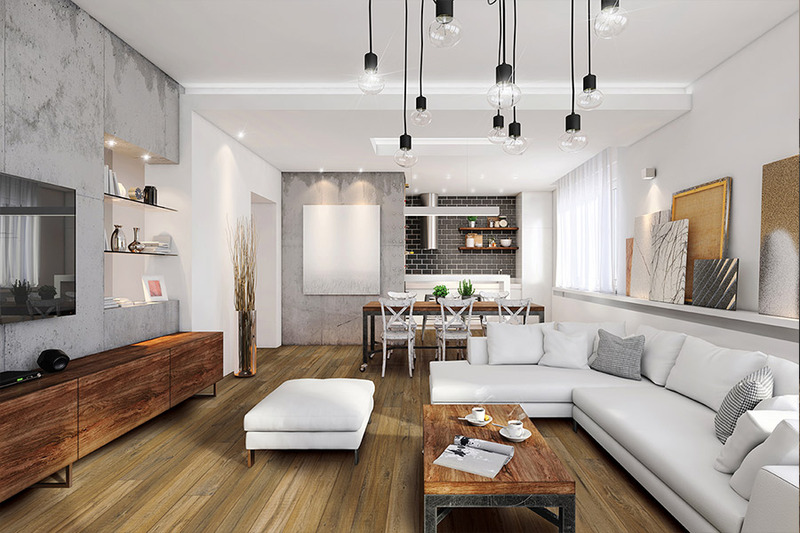 The benefits all come together to create an excellent experience in flooring, and we think it’s definitely worth an extra look. At Colorado Carpet & Flooring, your floors mean as much to us as they do to you. 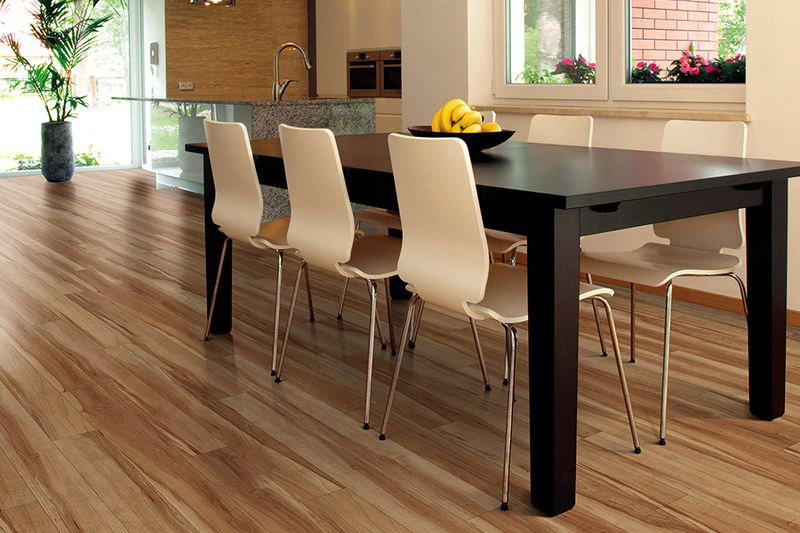 We know flooring is not only a necessary aspect of your home, but an important piece of home décor as well. 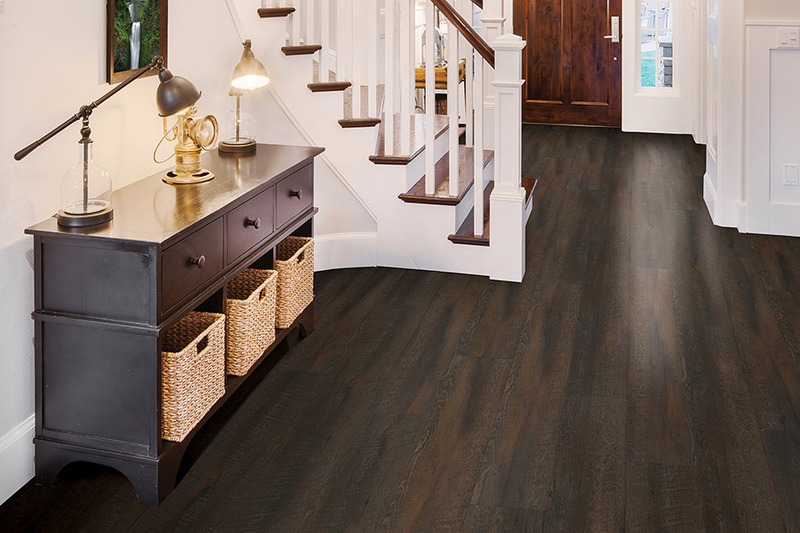 When you can bring all that together in a product that meets all your needs, it’s like hitting the flooring jackpot. We serve the areas of Colorado Springs, Littleton, Castle Rock, Highlands Ranch, South Denver, and Parker, with a showroom located in Colorado Springs, CO. We’d love for you to come out and visit us, to speak with a flooring professional about your own specific needs. The first thing homeowners want to know about this particular material is whether or not it looks nice in a variety of rooms. The answer to that question is a resounding yes. 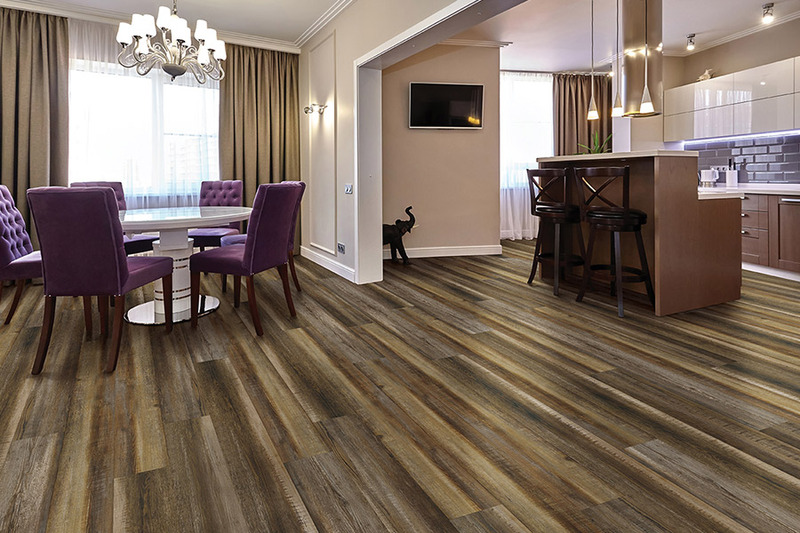 With products such as ceramic and porcelain tile, luxury vinyl, and laminate, you have many options from which to choose. 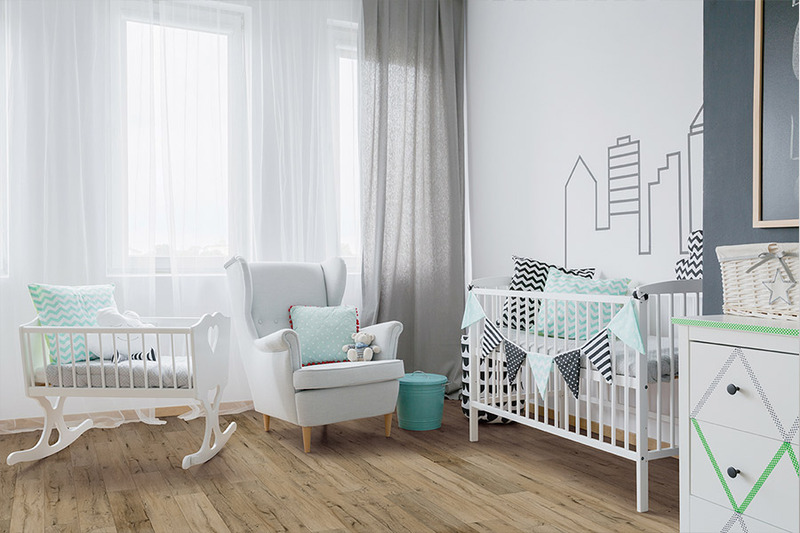 The wood-look is extremely popular, however everyone knows that wood is never a good option for areas where there is excessive moisture, humidity or temperature changes. Engineered wood is definitely a better choice than solid wood, but it still leaves a bit to be desired in certain situations. That’s where waterproof flooring can really come in handy. In addition to being able to find the look you’re satisfied with, you’ll also be interested in the durability of the product you choose. Waterproof certainly meets the credentials to be called durable. Thanks to the protective top coat, you’ll see a noticeable difference in the amount of scuffs, scratches, and dings that most homeowners see in their flooring. And because it is impervious to water, spills, and other liquid messes can be cleaned up with ease. 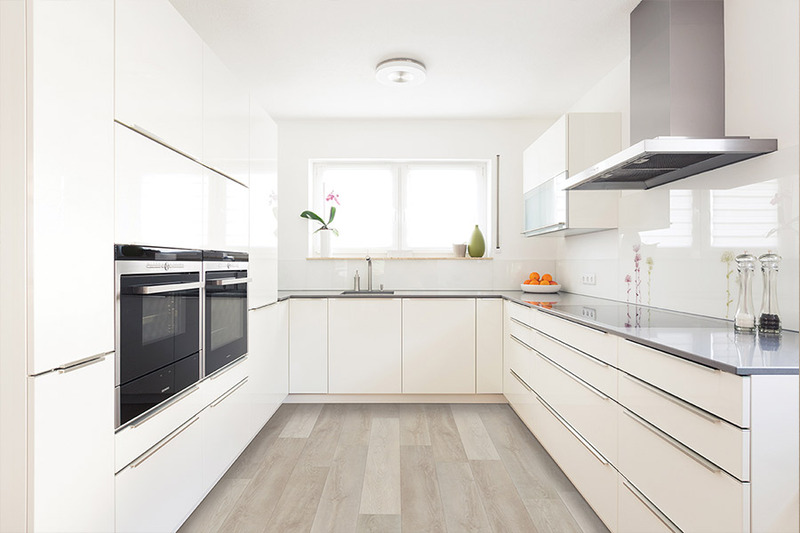 Additionally, you’ll find that waterproof flooring is a quick and easy installation for your professional installers, and it’s easy to clean and maintain as well.